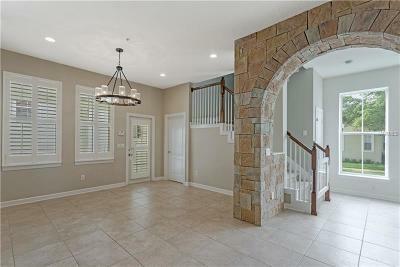 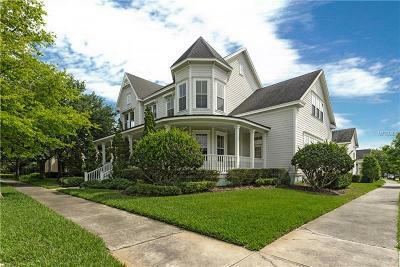 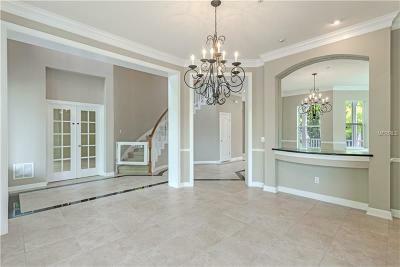 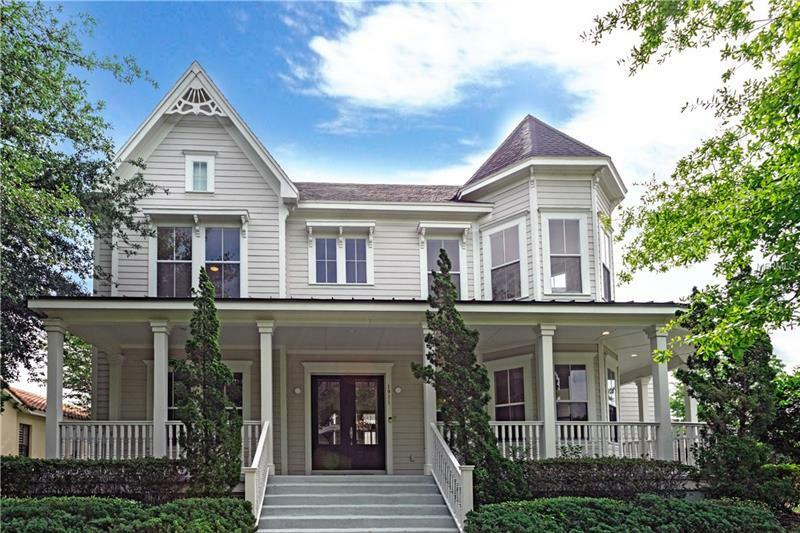 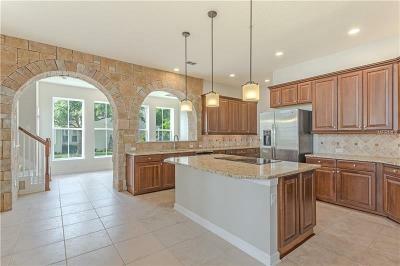 Gorgeous 5 bed 4 full and 2 half bath Baldwin Park victorian on large corner lot with custom pool. 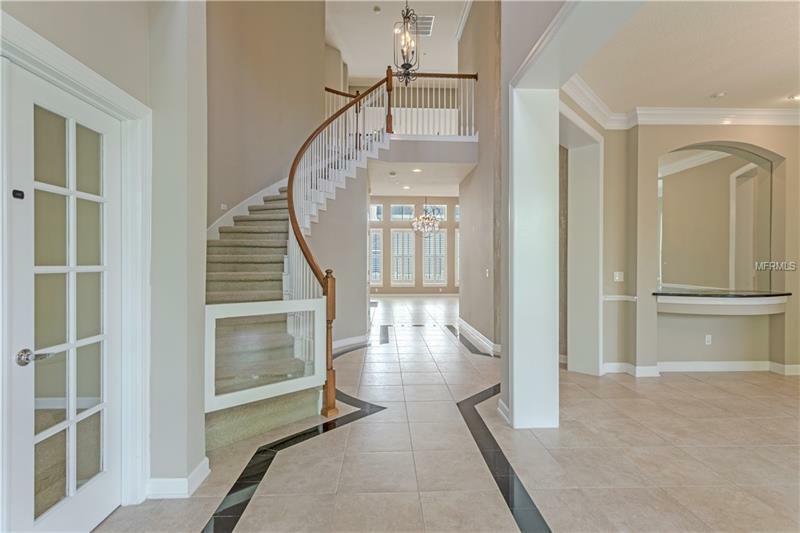 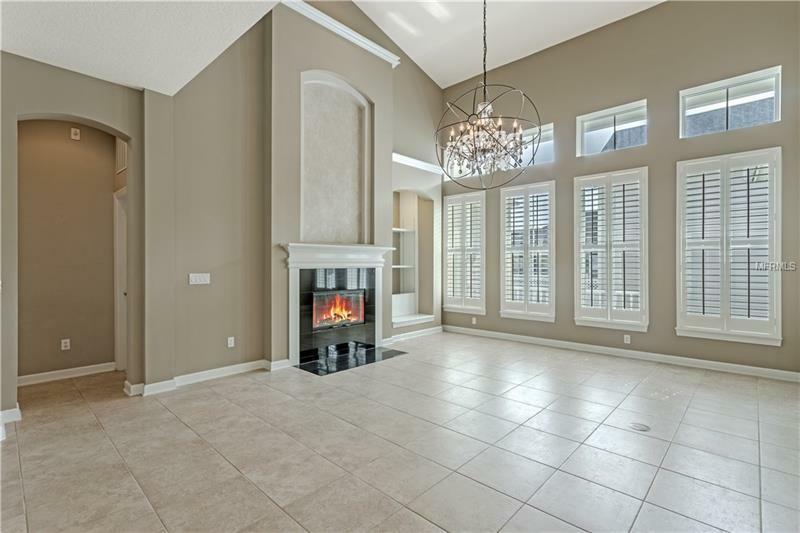 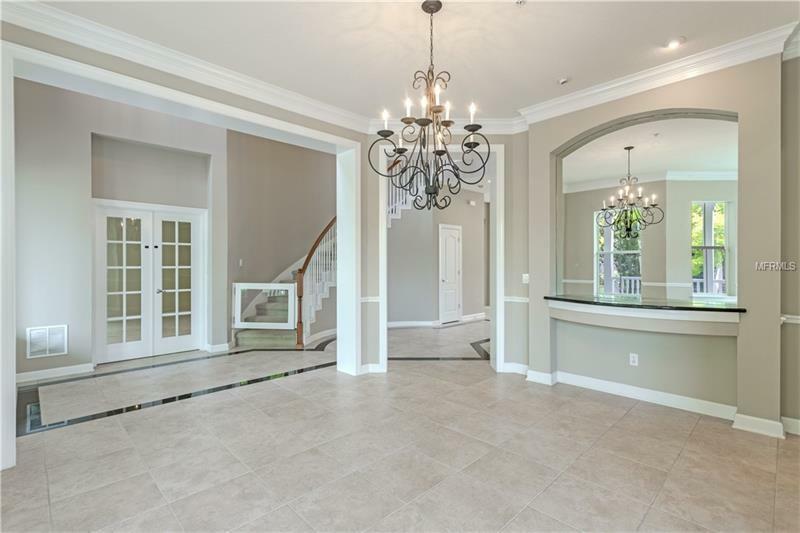 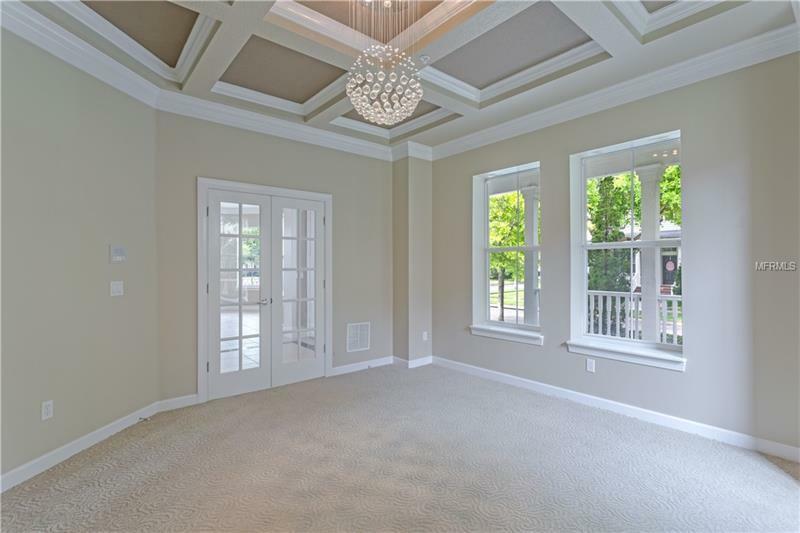 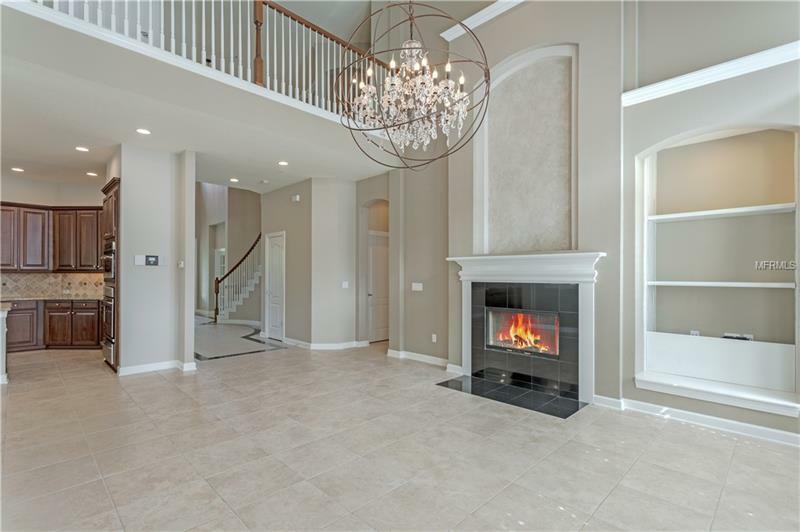 Two story grand foyer with elegant staircase immediately welcomes as you pass through double glass front doors toward the wood burning fireplace appointed massive great room immersed in natural light. 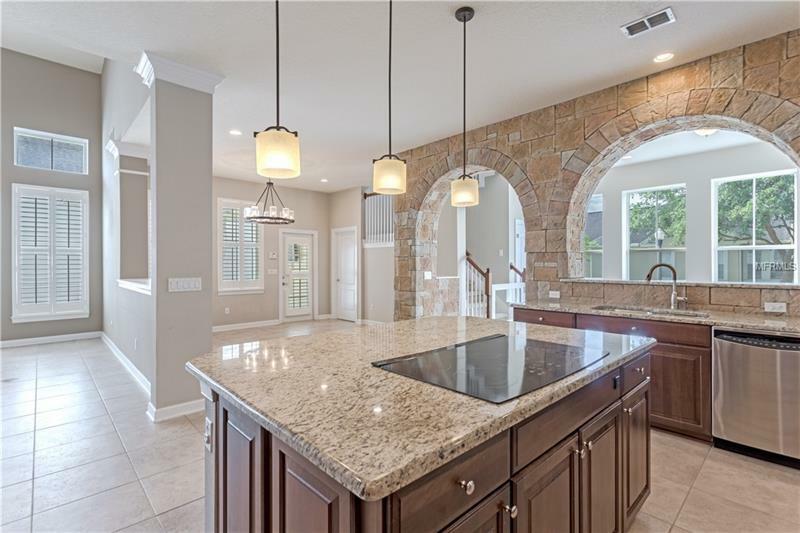 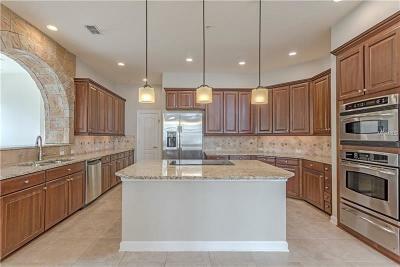 Adjoining kitchen features dramatic stone arch, granite counters with oversized island, stainless appliances including built in oven/microwave and warming tray. 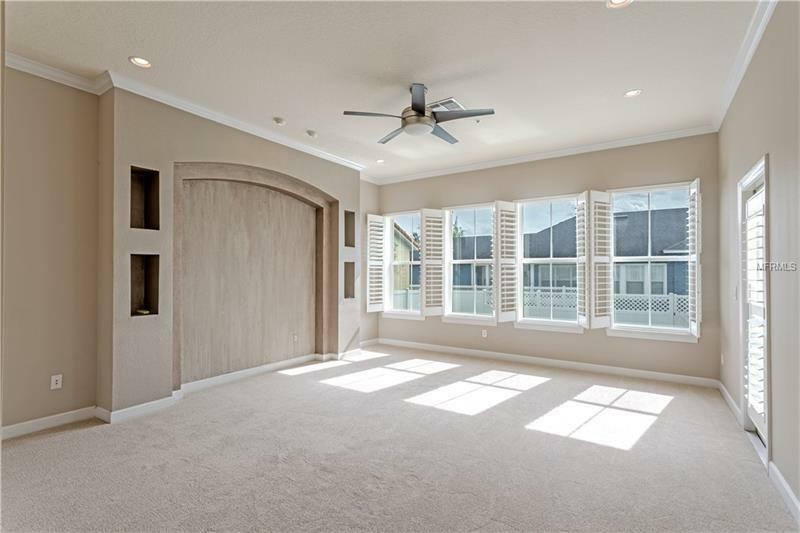 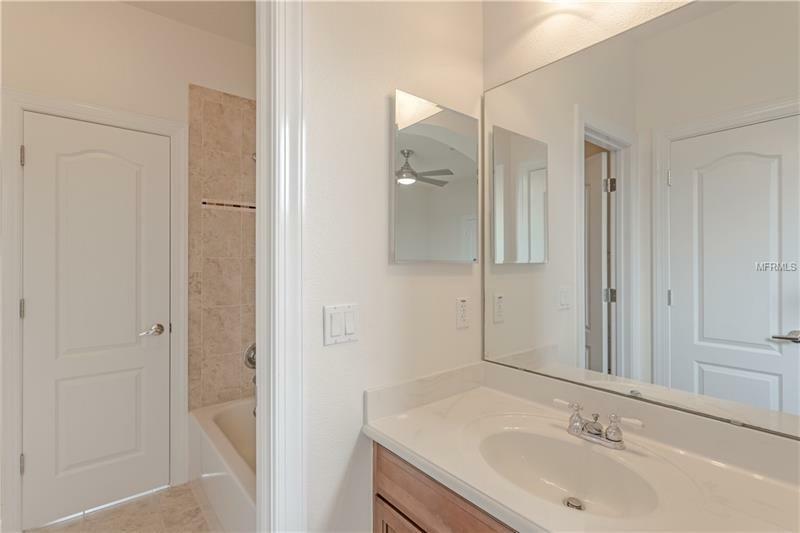 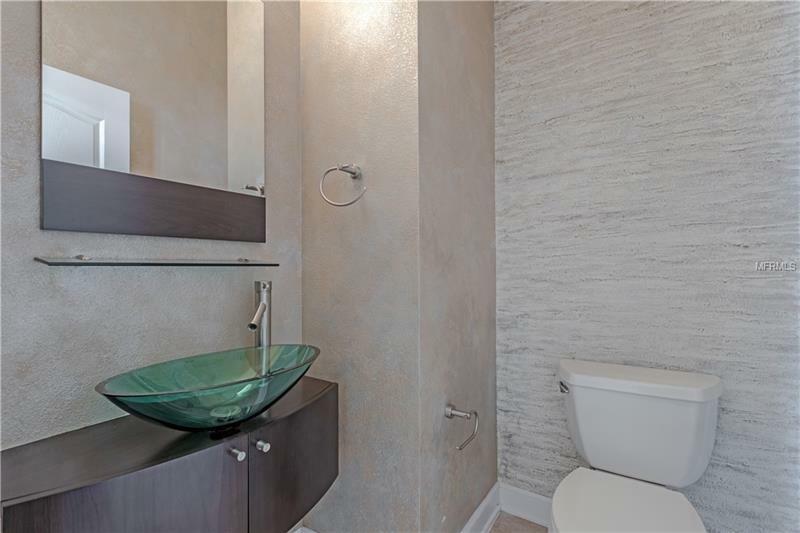 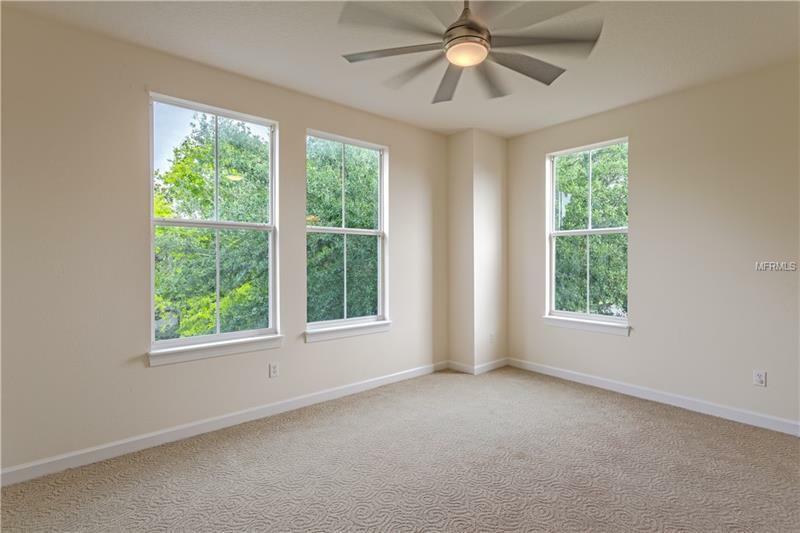 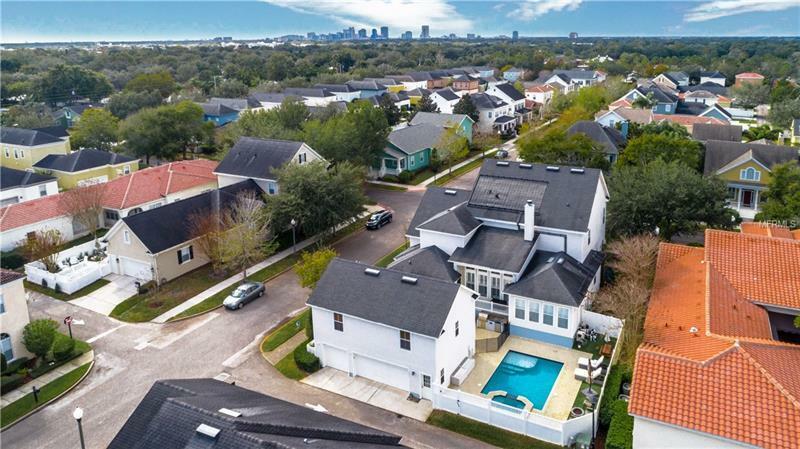 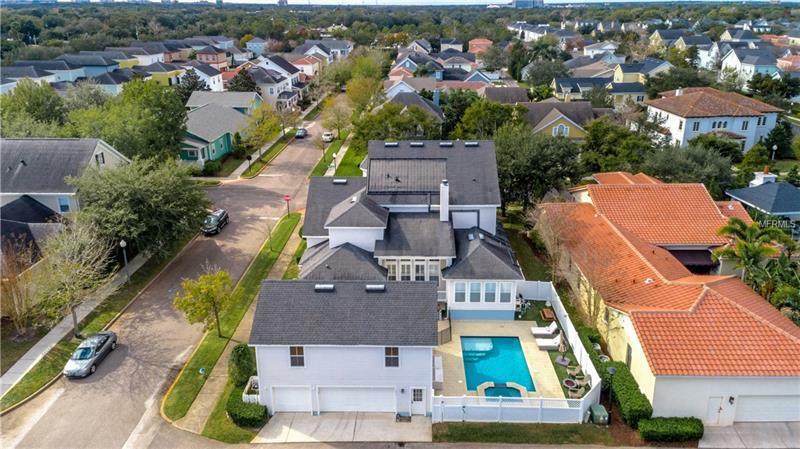 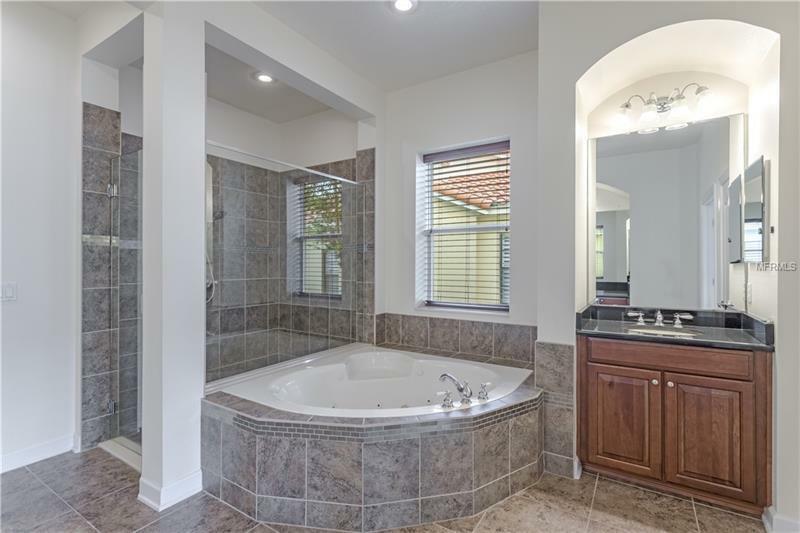 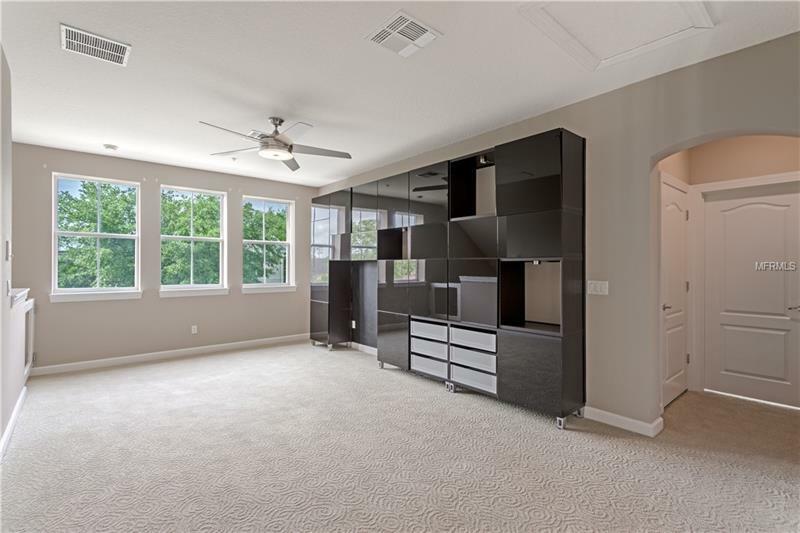 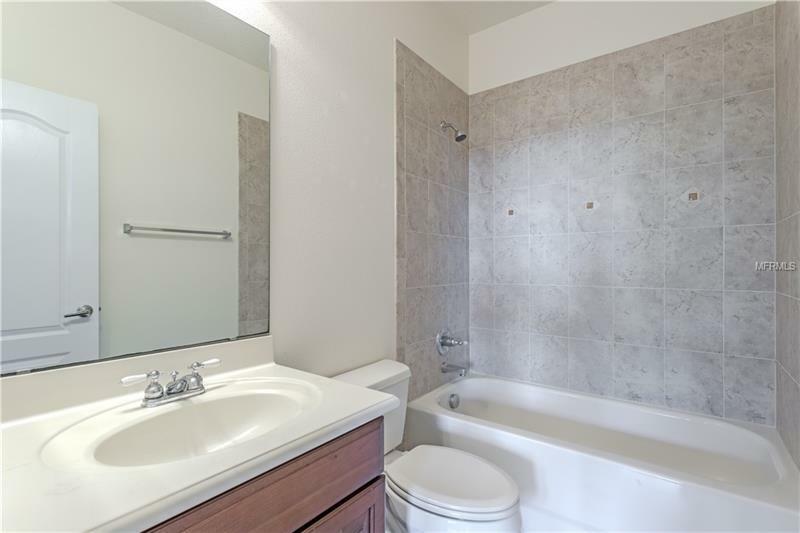 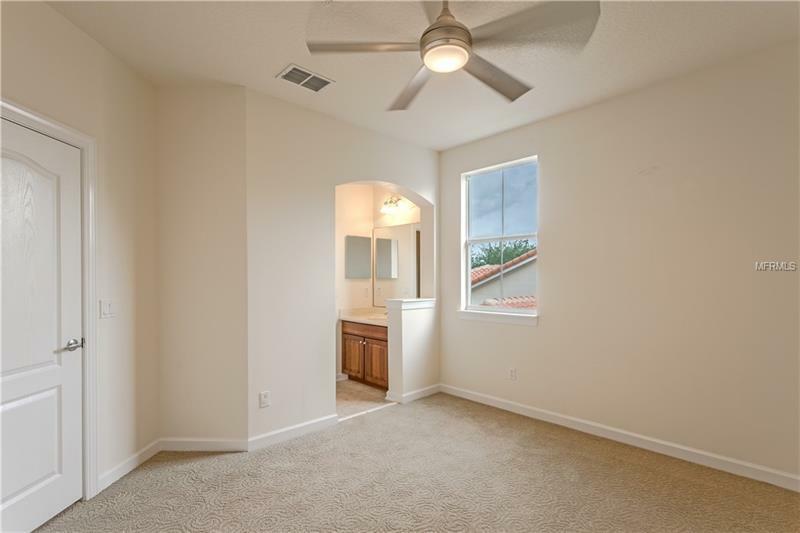 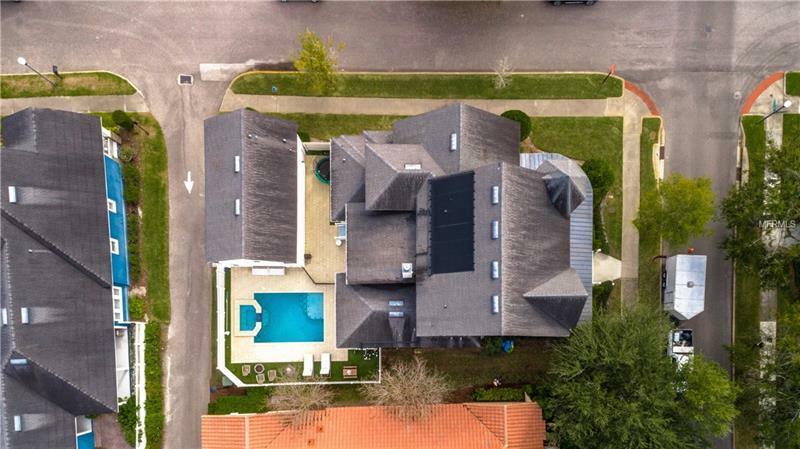 Large rear facing first floor master retreat with spacious bath featuring dual sinks, makeup vanity, glass shower, jetted garden tub and large custom walk in closet. 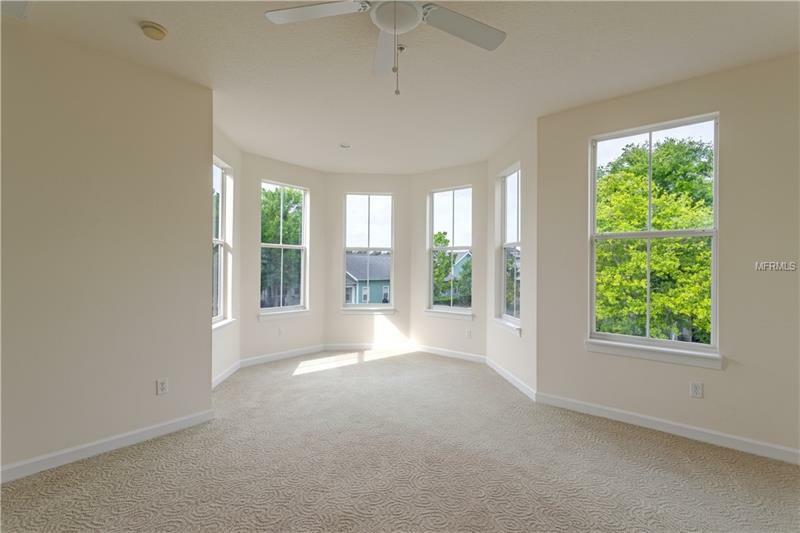 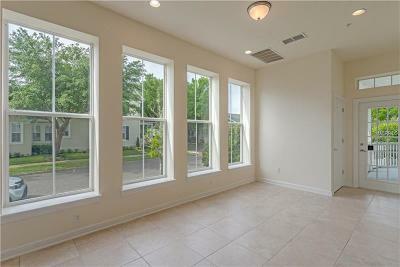 Additional 3 bedrooms, bonus loft space and media room with projection tv and surround sound located on second floor. 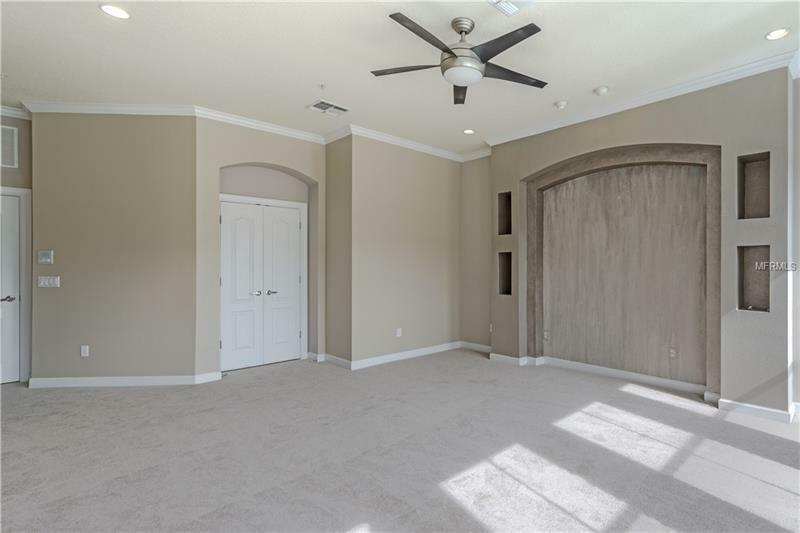 Covered patio perfect for entertaining lead to outdoor kitchen and solar heated salt water pool and tub in fully enclosed back yard. 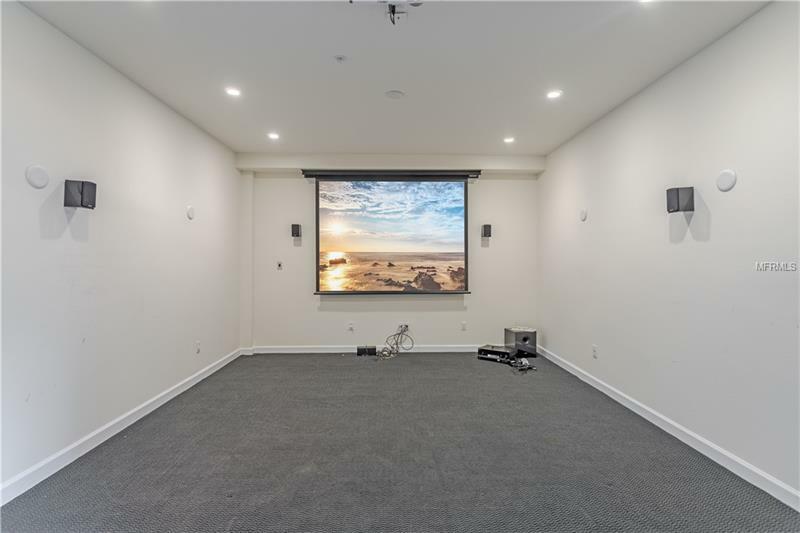 Detached 3 stall garage with full 1 bedroom in-law suite/apartment with separate private entrance perfect for guests or extra rental income. 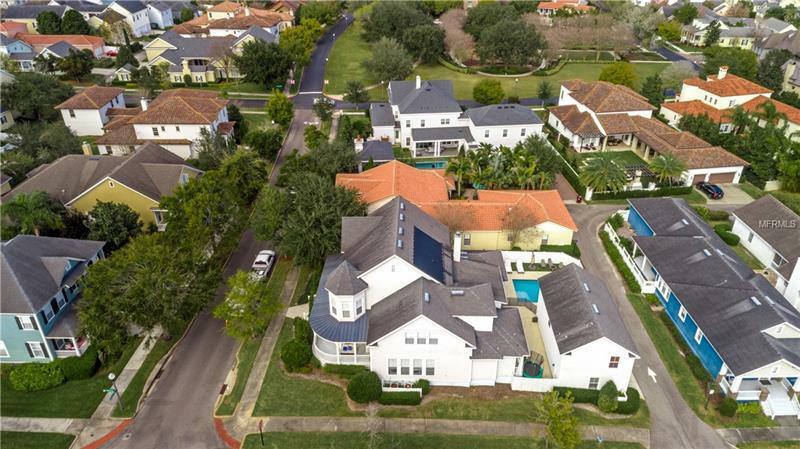 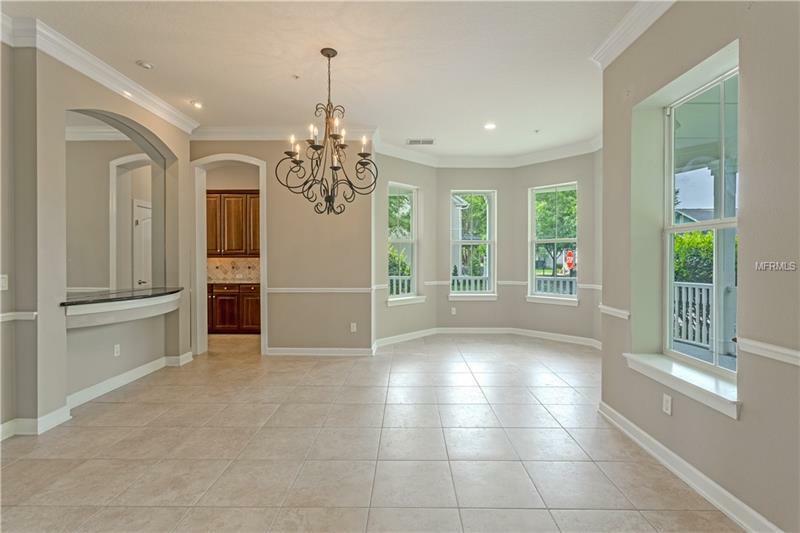 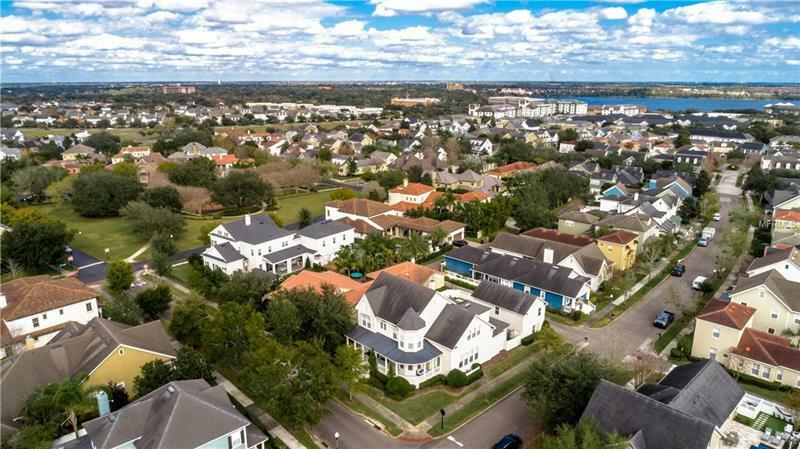 Baldwin Park offers retail, restaurants, biking & walking trails, parks, and falls within sought after A-rated Winter Park school district. 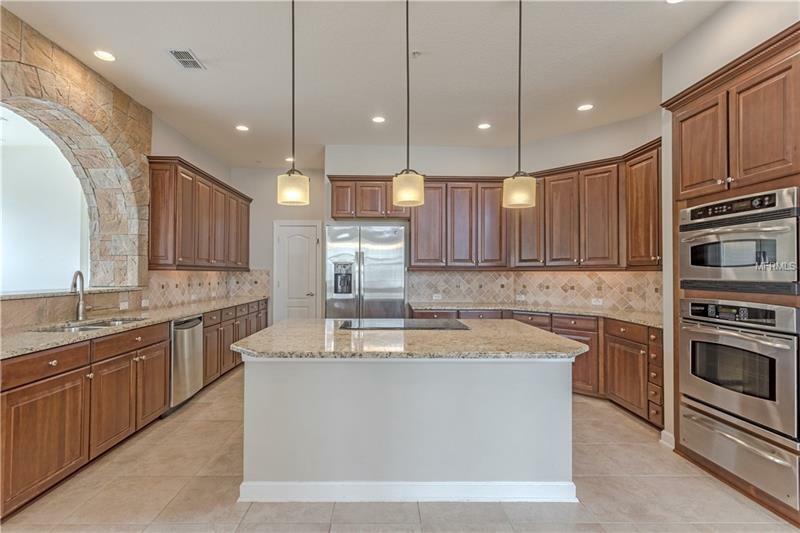 Residents enjoy 3 community pools, 2 fitness centers, basketball & tennis courts. 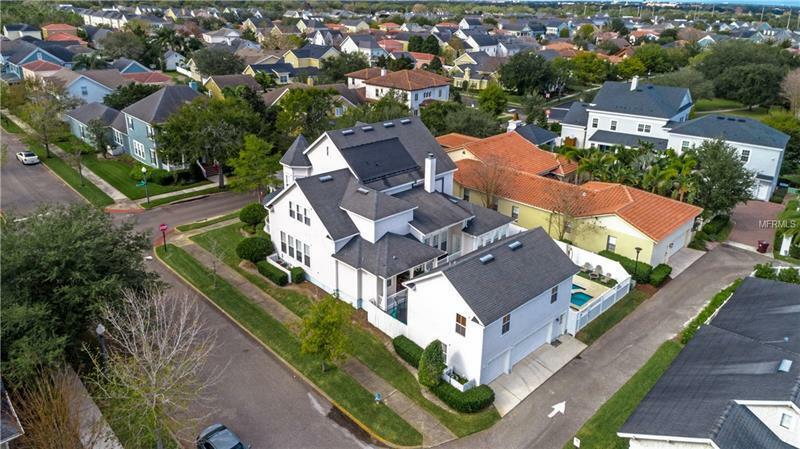 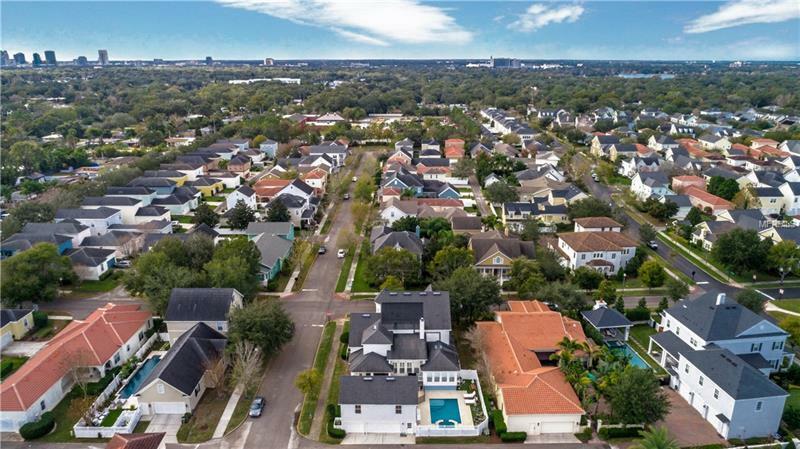 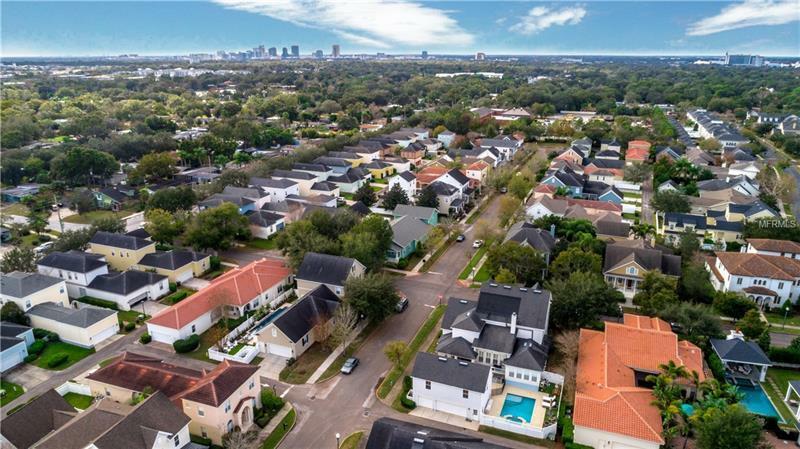 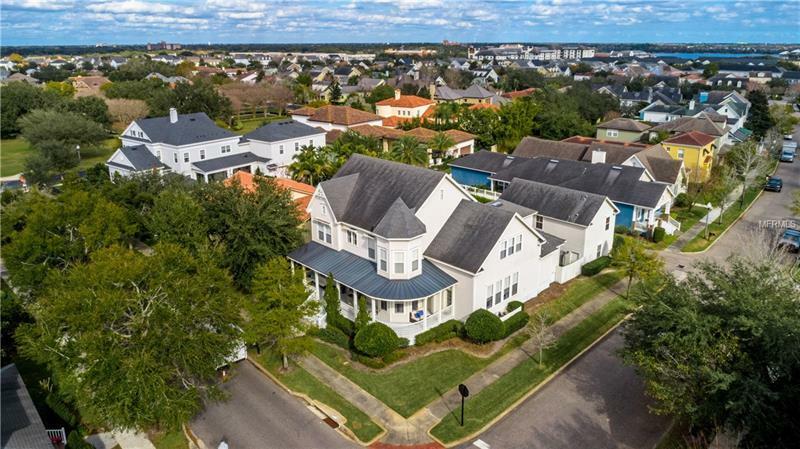 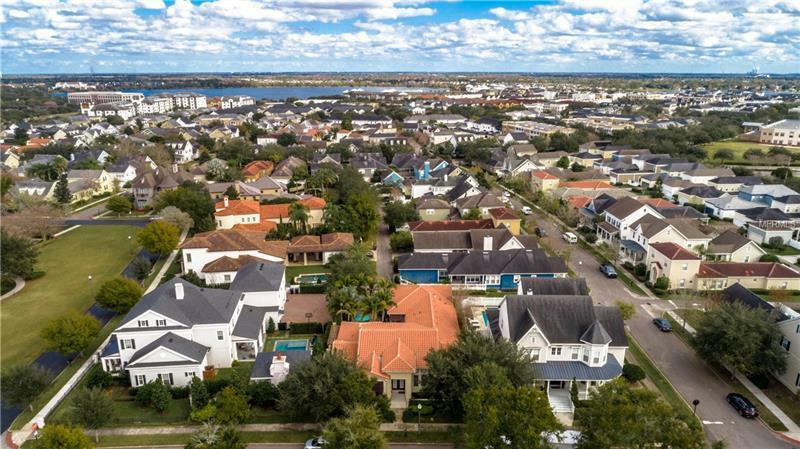 Easy access to Audubon Park Garden District, downtown Orlando and Winter Parkâs famous Park Avenue.